WordPress Developer in Stanley, Tasmania. 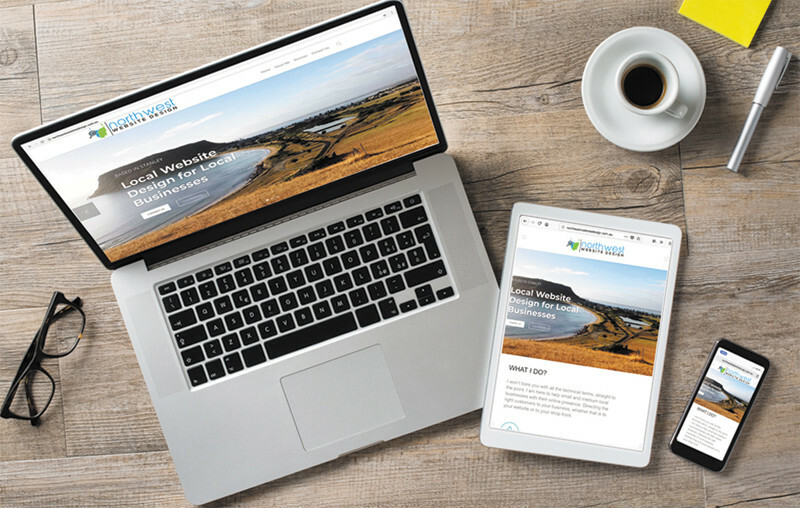 North West Website Design has evolved into a specialist WordPress Developer in Tasmania. Creating beautiful websites for small and medium businesses and fulfilling their online marketing needs. With 12 years experience of website design and web management, my focus is to create a beautiful websites that not only match a companies brand but also can be found by their customers. WordPress is one of the most popular content management systems (CMS) in the entire world. With 1/3 of all websites on the internet use its framework. Websites such as Time, Herald Sun, Sony Music, all use WordPress. With a highly versatile and customisable platform when optimised correctly can deliver outstanding results. It pools from a wide source of programmers and developers to come up with new technology, keeping on the forefront of the ever evolving trends online. I chose to be a WordPress developer after trying many different Cart Management Systems (CMS) all which had limitations. WordPress is an opens source program and doesn’t have these limitations. Your website is often the first interaction that customers have with your business. Being able to leave them with a positive impression and desire to return is paramount. It is, therefore, crucial to have a website that goes beyond normal standards. Building trust, while simultaneously making a lasting impression on your customers. 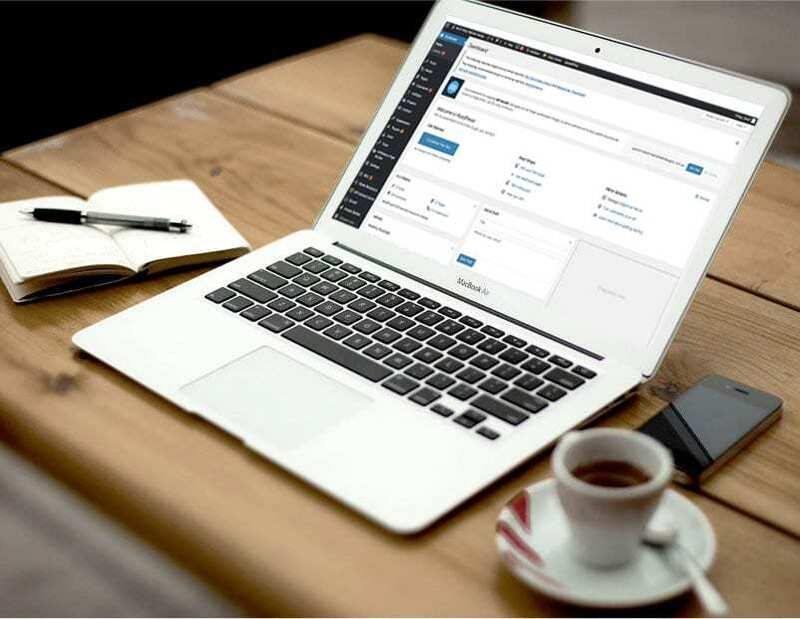 The adaptability of WordPress means that it can be customised for a huge range of businesses. We achieve this through consultation with our clients, providing high-quality custom web design solutions. Professional WordPress developer services to satisfy any budget. Getting your own website online doesn’t have to be a daunting task any more, gone are the days when it almost cost the earth to have a simple site designed. Is your business just starting up? Are you thinking about having your own website for the first time? Do you have a limited budget? If you are looking for a professional design, but conscious of the costs involved, then our WordPress Developer solutions can cater for you & your budget. Solutions to meet your requirements & specification. Web design is a process, beginning with that initial conception, right through to your new site being officially live for the first time. At North West Website Design, our designers take a unique approach to making sure you get what you ask for. We take the time to listen to exactly what you want your website to do, then we go away and start working some magic! First we need a great understanding of your business, customers, competitors, needs, and goals. We’ll then develop a WordPress solution designed to help your business flourish. A thoughtful mix of style, functionality, and tools will result in your customers having a great experience; and facilitate the growth of your online presence. Benefit from modern standards in Security, SEO, Mobile Compatibility, and Speed. Website functionality can be extended with powerful and easy to use WordPress Plugins including but not limited to Online Shopping, Event Management, Newsletter/Social integration, Membership Portals, Galleries, Blogging, Custom Forms. We will deliver the best Plugin solution for your needs. We provide ongoing Support and WordPress developer services for your website. Whatever your business and wherever you hope to grow, we will help take your website to the next level. We also provide a WordPress Care Package – which allows our Customers to focus on their business – while we ensure that the website is up to date, backed-up, optimised, and secure. We offer a wide range of WordPress services. We specialise in creating beautiful designed WordPress websites and most importantly are seen by your customers as we can do some pretty amazing things. We can host your website to keep it safe and secure. We achieve this by regular backups, checking for malware, speed it up, and much more. Do you want to run the WordPress website yourself but just want hosting and someone to set it up? Sometimes, just getting a WordPress website up and running can seem a bit of a headache which is why we take the stress out of it. We can provide hosting or setup on your own hosting account for you. If you need custom design services, we can offer you a complete design package, turning the content management tool, WordPress, into your brand. If your brand allows for it or maybe your budget, we can also find the right theme for a quick turn around. We have years of experience in modifying and developing existing templates to your needs and aesthetic ideas. Although WordPress has a built in plugin installation system, this can some times be a bewildering task especially when the plugins you would like to use require quite a bit of configuration and setup. We can even expand the possibilities of existing plugins to meet your specification. Already have a website but would like to have more control of the content etc? Why not let us migrate your existing website to the fantastic WordPress platform? Need more traffic to your website? We optimise the content on your website using white hat SEO practices making your website rank higher on Google, as a result generating more traffic. Website speed is becoming an ever more important factor in how search engines like Google rank your website in the search engine results. By optimise your content and the performance of your WordPress website we will make your users experience on your website a smooth one and help increase the sales / conversions on your website. We offer a wide variety of web design services & no job is too big nor too small.